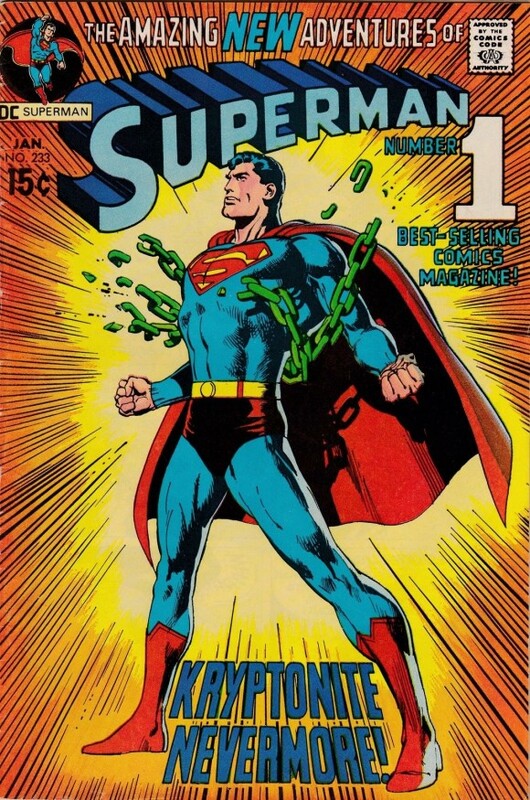 NEAL ADAMS MONTH: A fan lives the dream. It’s NEAL ADAMS MONTH here at 13th Dimension, and we’re featuring daily commentary by Adams on his variant-cover project for DC Comics. Each of his 27 variants is a twist on one of his famous covers from the past. He provided the pencils, and the inks and colors were handled by some of the biggest names in the business like Dave Gibbons and Terry Dodson. For the full NEAL ADAMS MONTH INDEX of stories — including commentary by guest inkers like Walt Simonson and P. Craig Russell — click here. Inked by Richard Friend. Colored by Alex Sinclair. I went to the Joe Kubert School on weekends when I was in high school in New Jersey. I didn’t last long: My passion for comics exceeded my ability to draw them. That’s why I always like coming across a guy like Richard Friend, a comics inker who’s about my age. I really dig gassing with comics pros who are, at heart, fans like me. There’s an infectious enthusiasm about them. I haven’t met Friend face to face but I gotta tell you, he’s speaking my language in the interview below. And chances are if you clicked on this story, he’s speaking yours too. 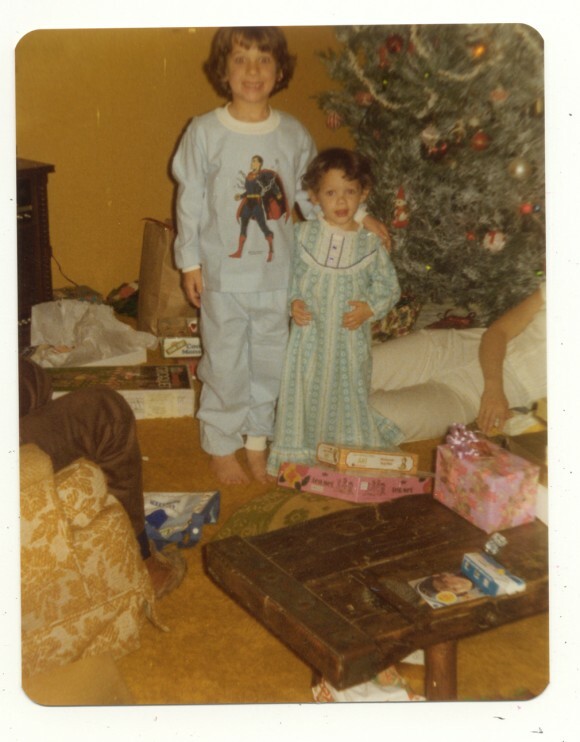 For starters, check out this picture of Friend from 1977. Look closely. That’s the Superman from Issue #233. 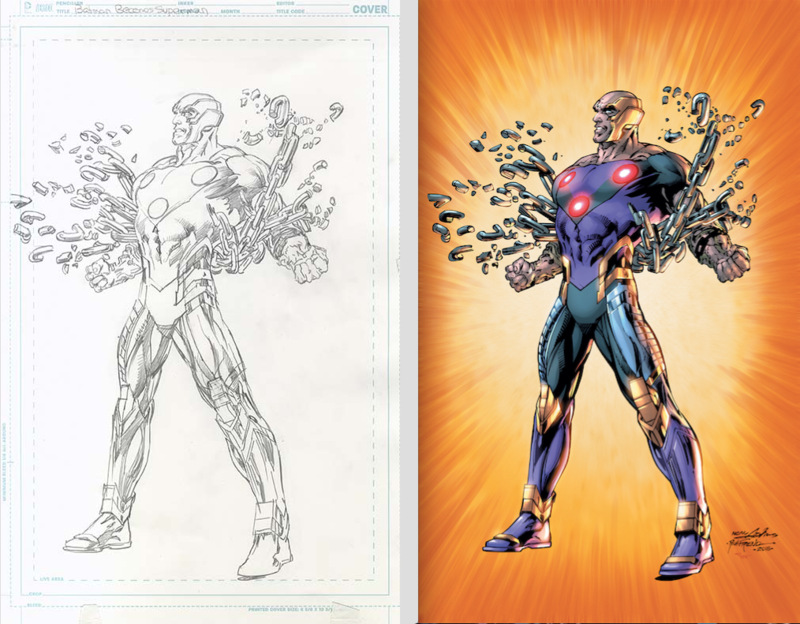 Fast-forward almost 40 years — and Friend is the inker on the cover of Telos #5 — which is a riff on Superman #233. Richard Friend: I really love this Detective #404 cover. The action and storytelling is so exciting. There are some artists who can make a piece of paper feel like you are entering a world. This might not be one of the most known covers Neal ever did but I think it exemplifies what a great comic cover drawing is all about: Excitement and drama, the characters all look cool, it’s clear and not cluttered — and it makes you want to buy the book to see how this all came about. 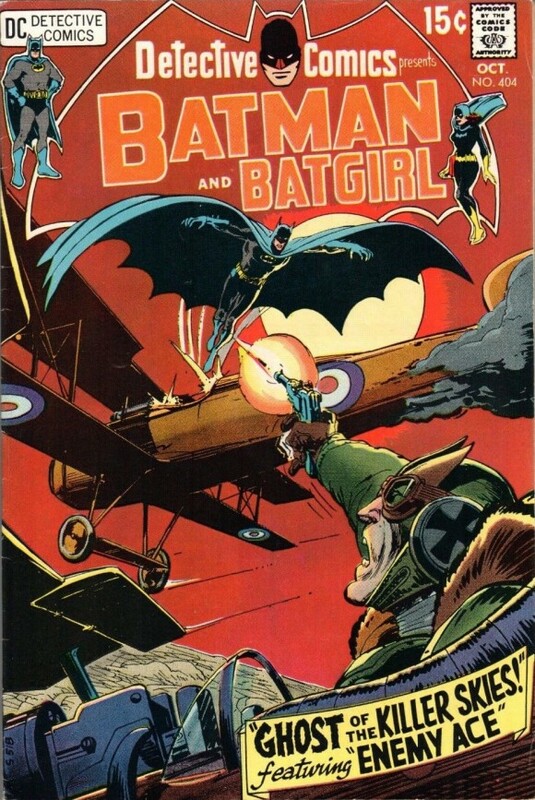 That’s Neal Adams doing … Joe Kubert! The circle is now complete. Dan Greenfield: How has Adams influenced you as an artist? There was a theme and the theme was, when Neal drew it, it seemed different, it caught your eye, it made you look twice. I had a comic index that listed what books people drew, so I started to hunt down interior stories Neal had done. I grabbed as many as I could afford — and many times if the back issue was way too expensive, I’d buy a beater copy just to have it. Richard: Good question. Neal’s pencils can be loose, and suggestive. He’s the real deal and expects you to be too. If you just go in and trace the piece it’s not going to work — you have to draw it through as he would if he inked himself. So I just took my time and did just that. I drew the piece in ink and just tried to be respectful to the underdrawing Neal provided. I almost wish I had gotten a more complex piece, to be honest. I love the cover I got … but I also wouldn’t have minded being challenged even more with a harder piece. 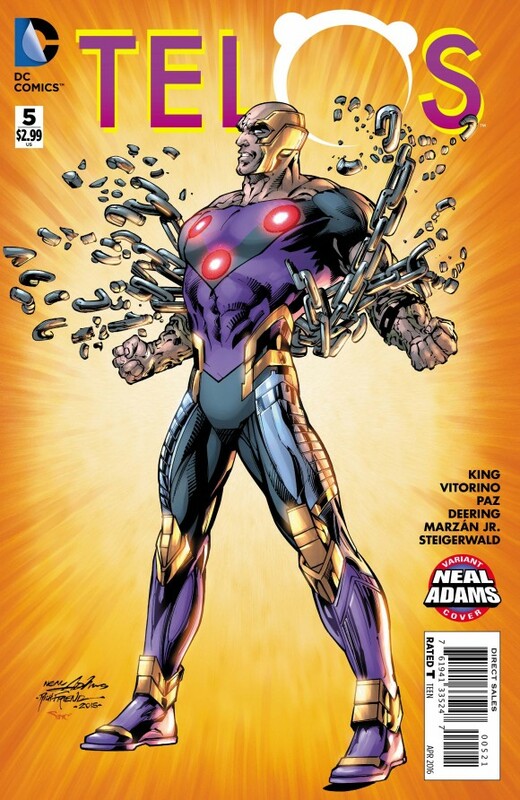 Wanna know what Neal thinks of this cover — and why he thinks Telos #5 is better? You definitely do. Click here.